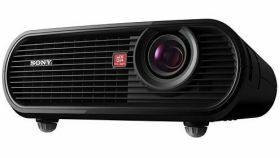 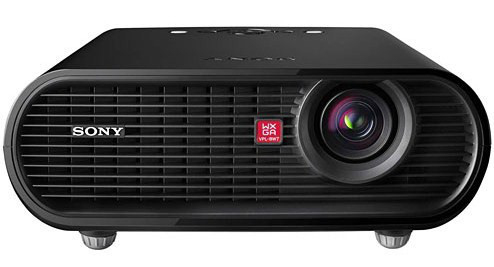 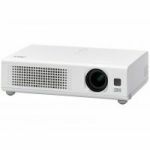 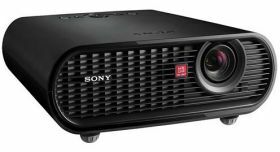 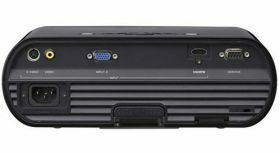 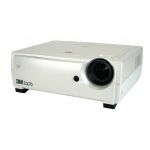 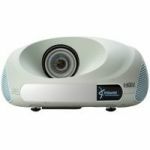 A high-performance and affordable 3LCD Projector, the VPL-BW7 is easy to setup, reduce power consumption and still packed with useful features like Automatic Keystone Adjustment, Smart APA mode and many more. - Smart APA (Auto Pixel Alignmnet). - BrightEra High Contrast Ratio.